One simple accessory that totally changes a man’s look is a tie. 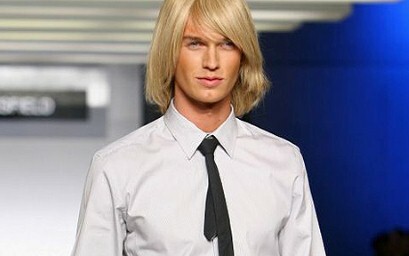 This has resulted in more and more men opting for ties as it reflects a part of their personality. When matching your tie and your shirt, remember to keep it subtle and simple. Keep it minimalistic rather than fusing too many patterns. Here’s how one can take their look from passable to polished.